24 drivers from South Australia made the trip to Warrnambool for the first round of the 6-round Victorian Country Series. 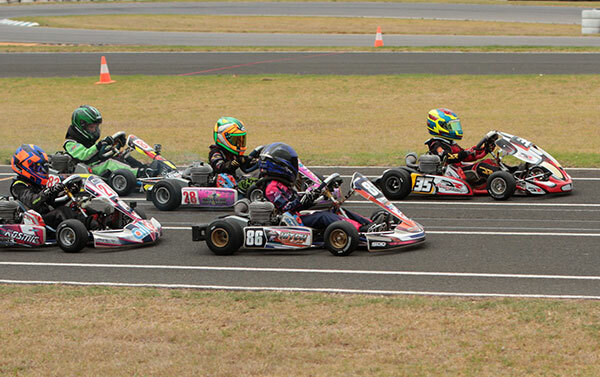 Congratulations to all the SA drivers who competed in such a great event. And well done to the following drivers for taking the win in their class! KA3 Junior Fletcher Bellars #44 finished the final in 3rd and KA3 junior Patrick Short #86 finished 6th in the final. KA4 Junior Elliot Bellars #9 (Fletcher’s brother) finished the final in 8th.